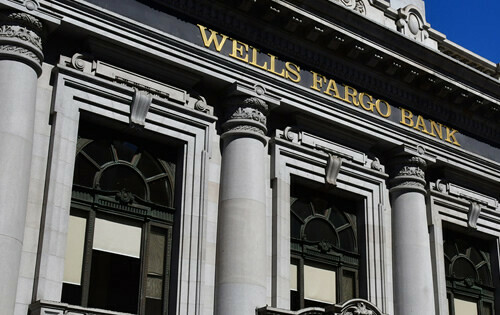 Since its founding in 1852, Wells Fargo has been known as one of the top financial services companies in the world. From credit cards to loans, Wells Fargo provides consumers with a variety of financial products to make their life easier. In other words, you can’t go wrong when you do business with Wells Fargo. For those with credit card debt, a Wells Fargo balance transfer credit card is something to strongly consider. Not only does it allow you to consolidate your debt, but with a 0% introductory rate you’re able to save a lot of money as well. How many credit card balances are you currently carrying? How much debt do you want to transfer to your balance transfer credit card? Are you familiar with the terms and conditions of each offer? Do you know how long the introductory rate will last? The answers to these questions will help you better understand which offer suits your current situation. Tip: even though Wells Fargo balance transfer credit cards are easy to use, you may have questions about the process. Don’t hesitate to contact customer service for clarification. Earn a $150 cash rewards intro bonus after spending $2,500 in the first 3 months. 0% Intro APR on purchases and balance transfers for the first 18 months from account opening. Then a variable APR of 13.24%, 17.24% or 21.24% will apply. Wells Fargo isn’t the only issuer of balance transfer credit cards, but its reputation for excellence and variety of products is second to none. Once you clearly understand your options and how the process works, you’re closer than ever to completing a transfer and taking advantage of many benefits as a result.